Like the spent veins of copper that surround them, Cornwall’s mineral tramways cross the landscape of some of Cornwall’s most beautiful locations. From their early days, in the 19th century, through to the 21st century, the mineral tramways have provided the user with the links between town, harbour and quays of central Cornwall. The first mineral tramway was the Poldice Plateway (or Tramroad), begun in 1809. This was follwoed by the Redruth and Chasewater Railway, opened in 1826. The main difference between now and those early days is the number of engine houses and other mining paraphernalia one can see. The landscape, sounds and uses have changed almost beyond recognition. Almost, but not completely the as there are still many icons of the mining age, amongst them the trails themselves. 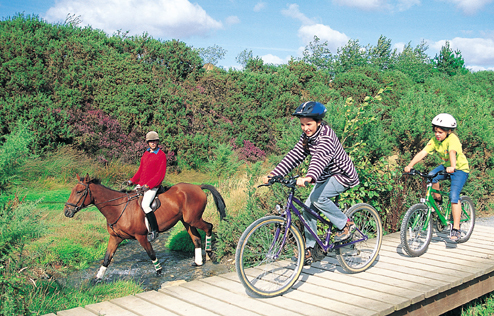 Users of this trail can walk, ride or cycle from coast to coast. The trail links Portreath on the north coast with Devoran on the south coast. The scenery is spectacular and there are great facilities for refreshments along the route. The Coast to Coast Trail follows the early Portreath Tramroad, which opened in 1809. This was the first tramroad in Cornwall and it linked the mines surrounding Scorrier and St Day with Portreath. The trail also follows the Redruth and Chasewater Railway, built in 1825 to link Redruth and the mines of Gwennap to the port of Devoran on the River Fal. What to look for: Keep your eyes open as you will head through ancient woodlands and heathlands that are home to plenty of wildlife. 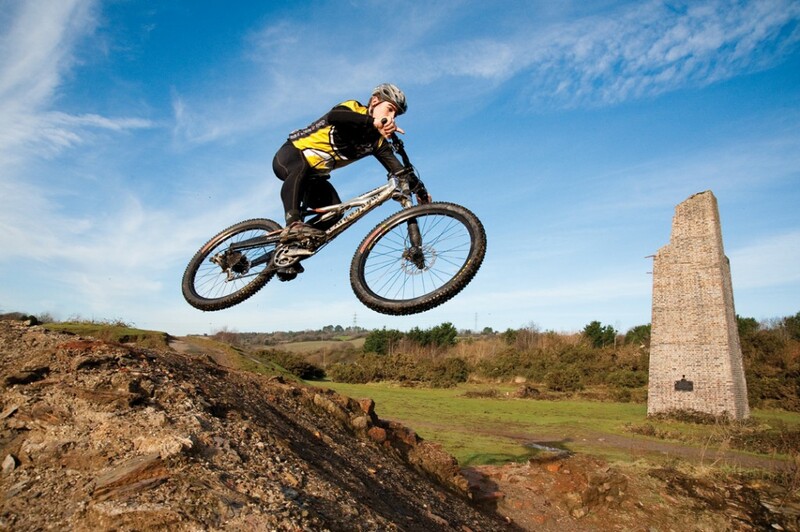 The circular trail takes the user through a variety of landscapes including heathland, farmland and old mining sites. The Great Flat Lode, which was tin bearing, was discovered in the 1860s around the time when many of the copper mines of the area were closing. The lode itself was found in an area predominately mined for copper prior to the discovery. This trail links Portreath with Brea village and Penhallick Leats. It also links-up with the Great Flat Lode Trail. A combination of off-highway and quiet roads extend the trail through to Cornwall College at Pool and beyond to Tuckingmill Valley Park. The branchline was a part of the Hayle railway which was constructed in 1836. What to look for: Portreath Beach and Harbour,Tuckingmill Valley Park. The shortest of the trails, the Tolgus Trail connects the Coast to Coast Trail with the Tolgus Mill at Treasure Park and The Shire Horse Farm & Carriage Museum. 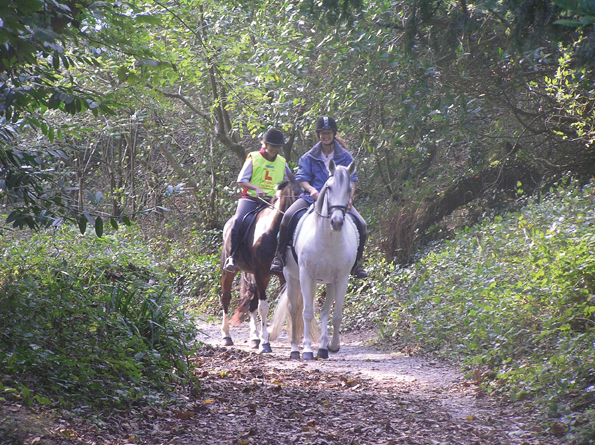 The trail, which follows the Portreath Valley, is flat and off road. During the mining years the valley floor was a hive of activity as tin lost from the dressing floors of mines upstream was recovered. What to look for: The trail skirts a Site of Special Scientific Interest. Mainly following the route of the Redruth and Chasewater Railway, the trail is level and off road. This trail branches off the Coast to Coast Trail at Twelveheads, near Chacewater, and heads through woodland and moorland. Passing Carharrack and Lanner the trail eventually connects with the Great Flat Lode Trail and the Tresavean Trail at Buller Hill. What to look for: Spectacular views are on offer on this trail plus Carn Marth can be accessed from the trail. 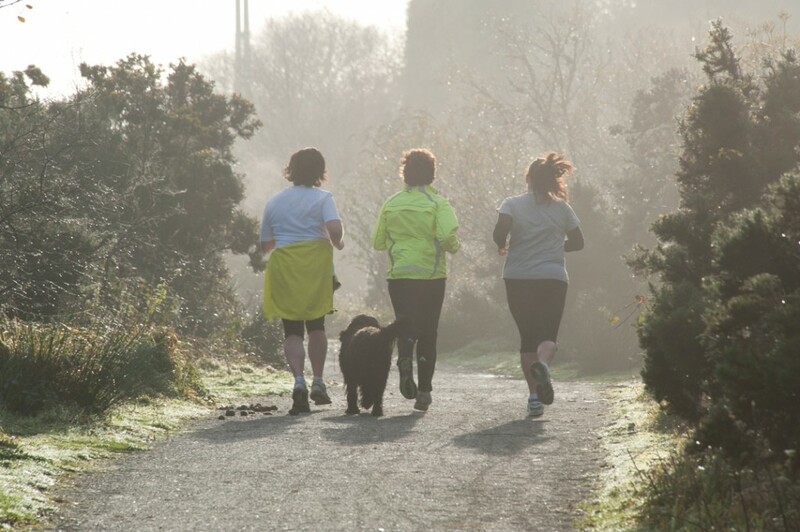 This trail is based on the network of trails in Tehidy Country Park, the former home of Sir Francis Basset, who was the sheriff and vice-admiral of Cornwall and MP for St.Ives. Crucially the Bassets were the premier ‘mineral lords’ of the area, and this was the principal sourse of their fortune. The trail links with the Portreath Branchline Trail and this allows easy access to Portreath. What to look for: Tehidy Country Park, which covers 250 acres, has a café and numerous trails that weave their way through the huge variety of trees. The original line, part of the Hayle Railway, was built to serve the Tresavean Copper Mine in 1837. More than 230,000 tons of copper ore was extracted during its lifetime. Tresavean had also worked as a tin mine until 1928. What to look for: Parts of the trail provide spectacular views across the valley to nearby Carn Marth. It is mainly level and off-road. The story behind the Mineral Tramways is one of risk, business and invention. In the early part of the 19th century technological advances helped to create a surge in Cornwall’s copper output. More than 300 mines in and around Camborne, Redruth and Gwennap helped turn this part of Cornwall into the copper mining capital of the world. The sound of 600 steam engines pumping water, the hoisting of ore and the ore crushers in operation is a stark contrast to the peace and quite of today’s paths, passages and transport. In the 18th and 19th centuries it took 18 tons of coal, which was imported from the coalfields of South Wales, to produce a single ton of copper metal from the copper concentrate dug from the Cornish mines. In the minds of the mine owners it made economic sense to ship the copper ore to South Wales and smelt it there rather than import the coal for smelting purposes to Cornwall. A large South Wales smelting industry was created as a result of the export of the ore. The ships that travelled between the ports of Cornwall and South Wales would empty their precious copper ore cargo in South Wales and bring coal back to fuel the steam pumping engines, stamps and winding engines of the Cornish mines. By the 1860s approximately 60,000 tons of coal came into the ports and harbours of Cornwall each year. Transporting the ore to the ships of Portreath harbour and the quays of Devoran in the 18th and first half of the 19th century was mainly the job of pack animals using tracks carved through the landscape. When the mines began expanding, the need for a more efficient means of transport became apparent. The introduction of the tramways and railways, first introduced in the early 19th century, helped increase the amount of ore being loaded on to boats heading for South Wales and the amount of coal being brought back. The Portreath Tramway, built between 1809 and 1812, was the first commercial tramway in Cornwall. The wagons were pulled along the rails by horses. The route connected Portreath harbour with the copper mines around Scorrier and St Day. The tramway soon earned a fortune thanks to the fact that it carried around 25,000 tons of copper ore to Portreath each year. In 1837 the Portreath branch of the Hayle Railway was opened to connect the mines around Camborne and Pool with the harbour at Portreath. Whilst the Portreath Tramway was the first commercial tramway, it was not the first true railway, that privilege belongs to the Redruth to Chasewater railway which opened in 1825. As mentioned in the introduction, many of these long closed railways and tramways provide the foundation for the paths of Cornwall’s mineral tramways. Unplanned at the time of the tramways and railways creation they are now a fun, healthy and informative legacy to be enjoyed by everyone.